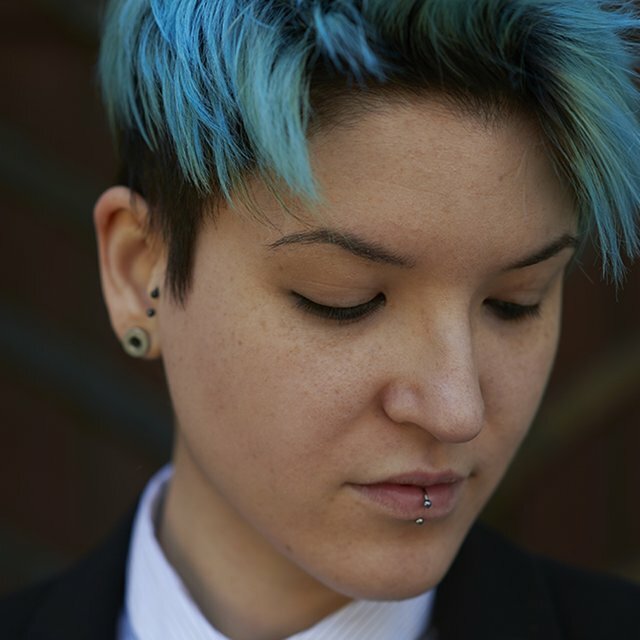 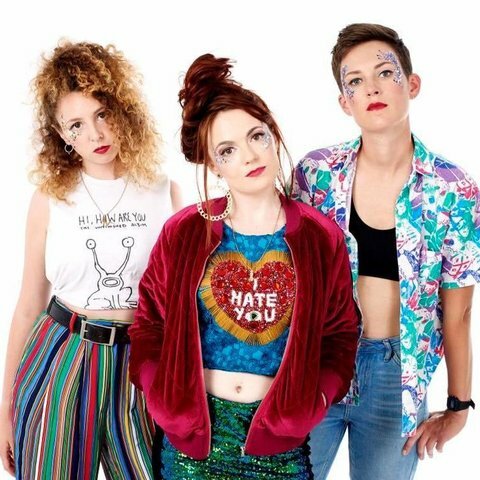 Witch punk from London. 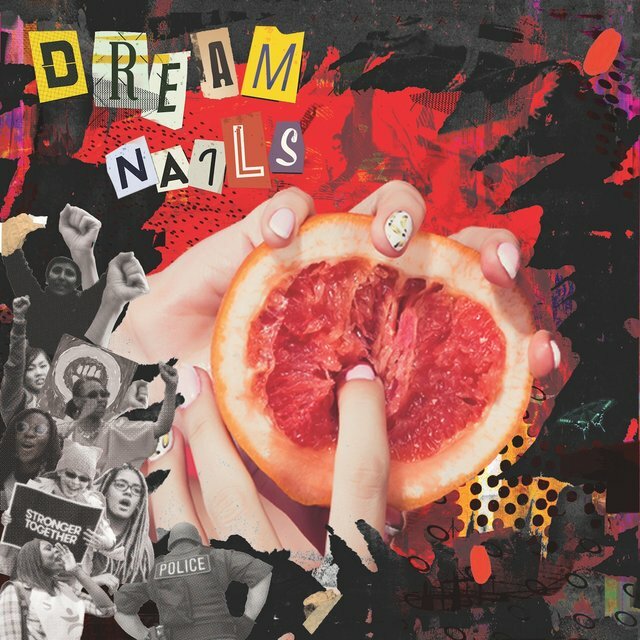 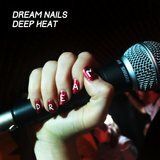 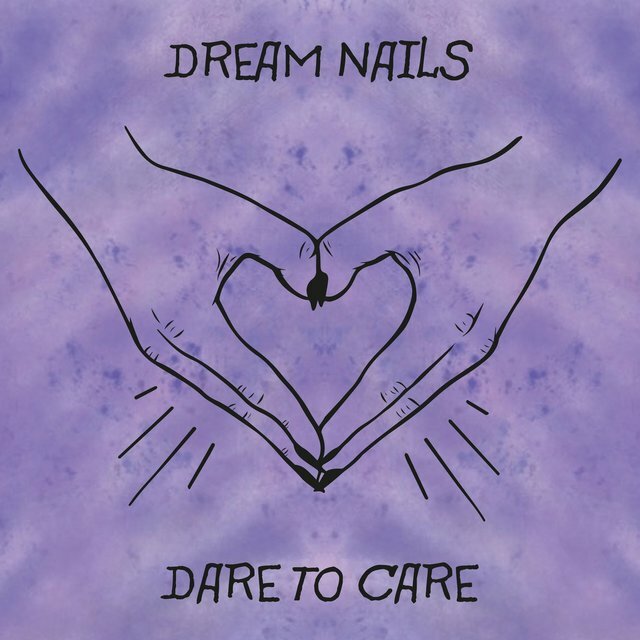 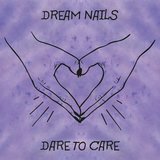 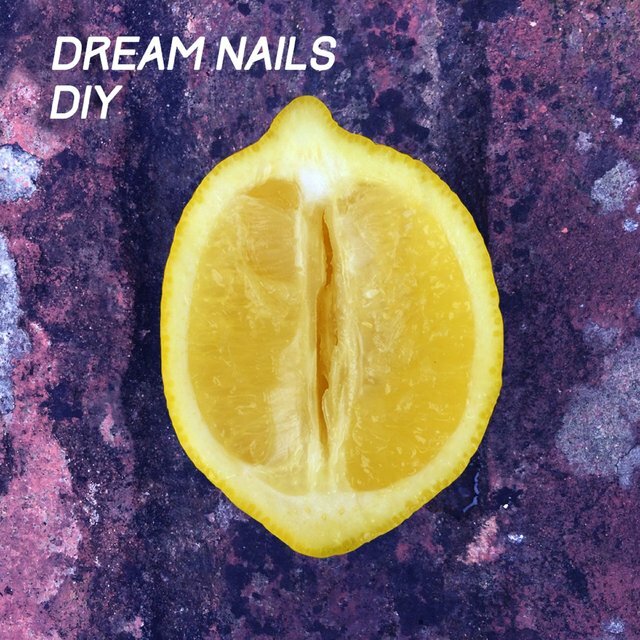 Renowned for their riotous live shows, Dream Nails released their debut EP DIY in 2016. 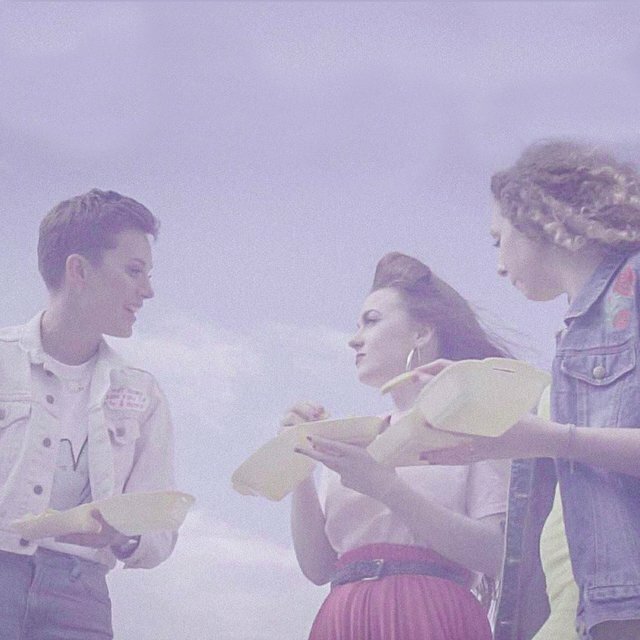 Since then the female four piece have headlined Glastonbury’s​ Sisterhood stage, been featured in Dazed & Confused, Vice and Love Magazine, enjoyed BBC radio airplay and toured Europe with Cherry Glazerr.